Run with us at the Edinburgh Marathon Festival! 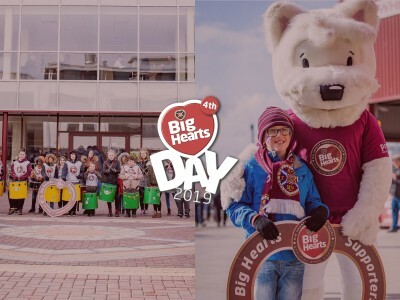 Become a Big Hearts Supporter to give us your backing! Once you've logged in, you'll also be able to express your interest in a host of exciting opportunities. Log in Don't have an account? Register here! 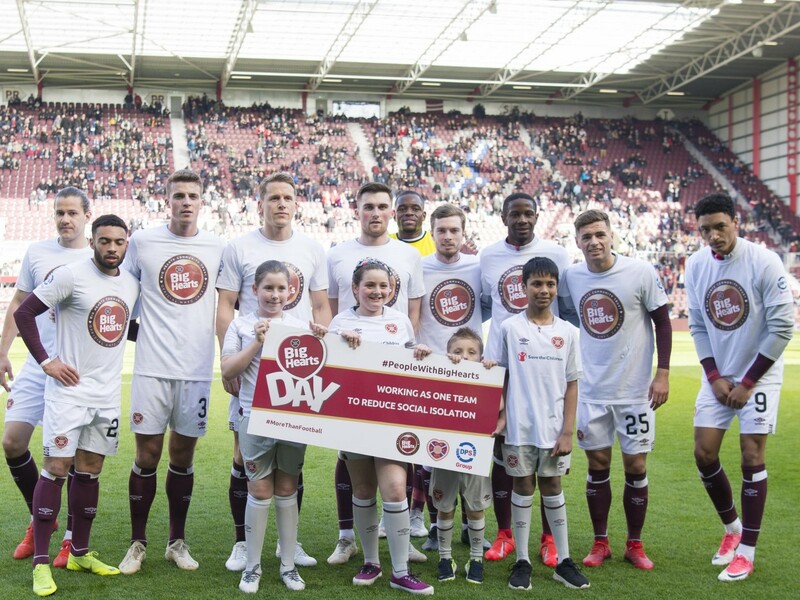 Every single Hearts’ fan can get involved in a manner that suits them. 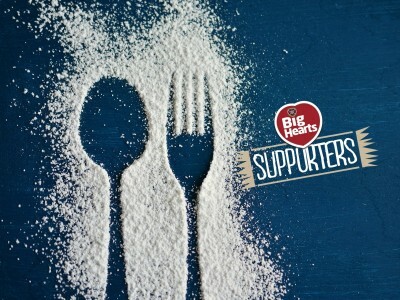 Sign up now and discover how you can help! 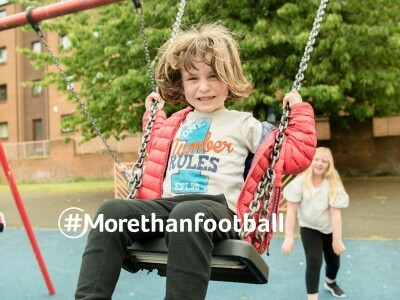 We always seek to hear from other charities, local groups or businesses and see how we can help make a difference together. We are open and keen to take on board any suggestions or advice. Speak to us today! 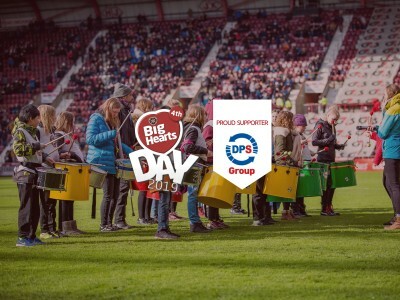 DPS Group – proud supporter of #BigHeartsDay 2019!